Woodard Hearing Centers only employs experienced hearing health professionals to work with our patients. We believe highly trained professionals and the level of expertise they can provide to you is an integral part of the path to better hearing. Our Audiologists and Hearing Specialists aren’t just there to tell you what your hearing problem is; they will work with you so you can fully understand what your hearing loss entails and how you can get back to living your life. We are on your hearing journey each step of the way and believe you deserve the best. 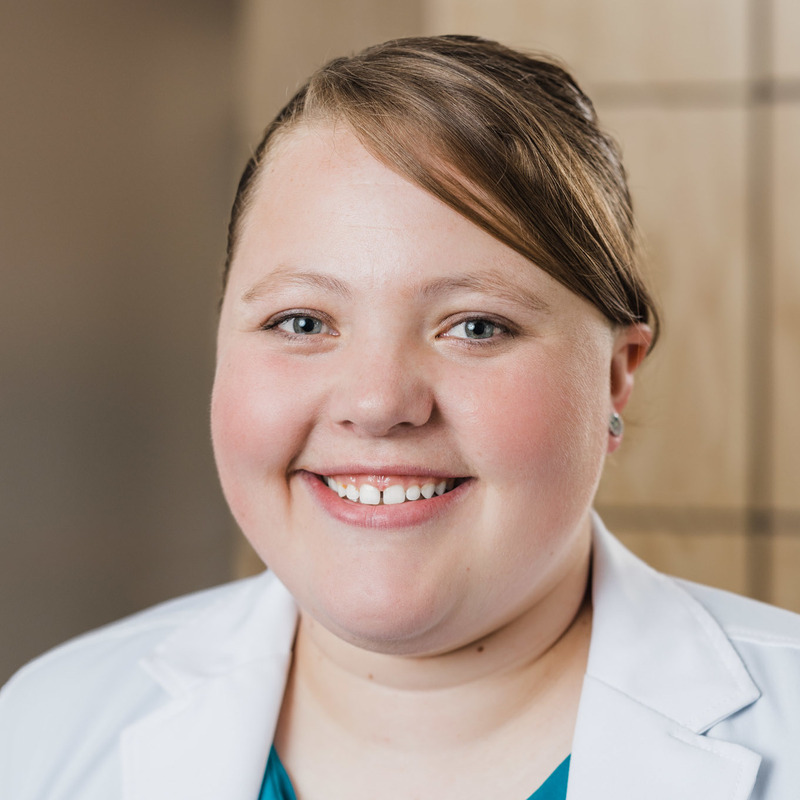 Dr. Ashley E. Bahr received her Doctorate in Audiology from the University of Iowa, and her Bachelors Degree in Communication Sciences and Disorders from Idaho State University. She has completed training in many clinical settings, including university and hospital clinics, the Veterans Administration, ENT and balance centers, and private practices. Dr. Bahr serves the Urbandale, Adel, Perry, Guthrie Center, and Greenfield offices. Dr. Bahr is a member of the American Academy of Audiology (AAA), the American Speech-Language-Hearing Association (ASHA), the Iowa Speech-Language-Hearing Association (ISHA), and the Iowa Hearing Association (IHA). She was also appointed to the Iowa Speech Pathology and Audiology Licensure Board in 2017. Dr. Bahr is one of only four Iowa Audiologists who have completed the educational and professional requirements to receive membership in the Tinnitus Practitioners Association (TPA). She specializes in the prescription and fitting of hearing aids, cerumen management, and tinnitus. Ashley grew up in Nampa, Idaho. She has lived in Iowa since 2011, and enjoys the leafy trees and rolling hills. Ashley’s hobbies include photography, board games, and spending time with her golden retriever, Serafina. Dr. Tyler Duraes received his Doctorate of Audiology and Bachelor’s Degree in Speech & Hearing Science from the University of Utah. He completed his doctoral externship at an ENT practice in St. Louis, MO. working with patients of all ages providing hearing, balance, and amplification services. Additionally, he received training in various settings, from hospital clinics to school screenings. Tyler serves the Urbandale, Osceola, Chariton and Knoxville Woodard Hearing locations. Dr. Duraes is a member of the American Academy of Audiology (AAA), and the American Speech-Language-Hearing Association (ASHA). He specializes in the prescription, fitting and follow-up care of hearing aid devices, hearing evaluations, cerumen management, and tinnitus. Tyler was born in Azores, Portugal, however, moved to the states at a young age. He and his family eventually landed permanently in Utah; where he grew up. After spending some time in St. Louis and Des Moines, Tyler was so captivated by the Midwest hospitality, the green vegetation, and open hills that he decided to permanently relocate to the area. His hobbies include: traveling, soccer, archery, board games, hiking, spontaneous singing and dancing, and spending time with his rambunctious cat, Nova. 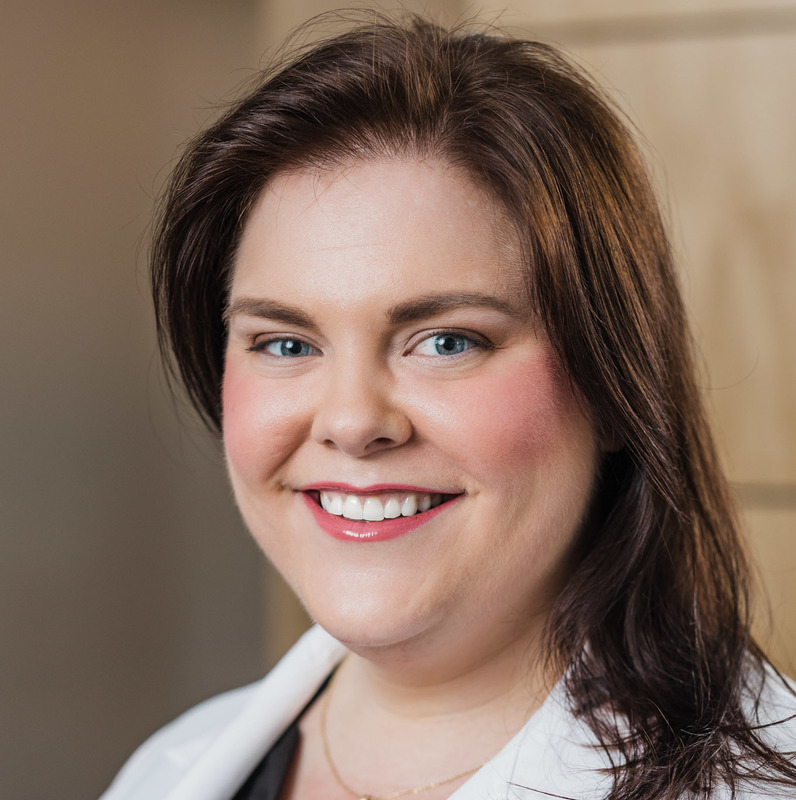 Dr. Caitlin McKenney completed her Doctorate of Audiology from Northern Illinois University, and her Bachelor’s Degree in Communication Sciences and Disorders and minor in Gerontology from University of Northern Iowa. She has completed clinical rotations in many settings, including university clinics, inpatient and outpatient hospital facilities, ENT offices, private practices, and school settings. Dr. McKenney serves Urbandale, Grinnell, Indianola, and Winterset offices. Dr. McKenney is a member of the American Academy of Audiology (AAA), the American Speech-Language-Hearing Association (ASHA), the Iowa Speech-Language-Hearing Association (ISHA), and the Iowa Hearing Association (IHA). She specializes in the prescription and fitting of hearing aids, cerumen management, tinnitus, misophonia, hyperacusis, and decrease sound tolerance. Caitlin is a West Des Moines Native that is blessed to to be able to serve the community she grew up in. After spending 4 years in the Chicagoland area, she is excited to leave the rush hour traffic and return to the great state of Iowa. Caitlin’s hobbies include listening jazz music, playing instruments, exploring new places, and spending time with her family, friends, and her dog, Winnie.